It was recently revealed in a video by YouTube user Matt Watson that certain videos on the platform were possibly being targeted by pedophilic rings. While YouTube has been trying to respond to the scandal, it appears another “ad-pocalypse” is about to hit content creators. It was first reported on Wednesday that Epic Games had pulled pre-roll ads in response to this news, and it looks like Epic has company. Nestle, Dr. Oetker, and Disney are among some of the companies suspending advertising in the wake of this revelation, according to CNN. Dr. Oetker is a German-based company that sells food products. While in the U.S. that may not be big, Nestle and Disney pulling ads sends a message to YouTube. Over the years, Nestle has managed to spread its reach into nearly every area of the food market. Of course, when it comes to Disney, there’s no company quite as big in Hollywood right now. And with the major films due out this year and the 20th Century Fox purchase, this could hit YouTube hard. These aren't the only companies to react to the controversy, either. 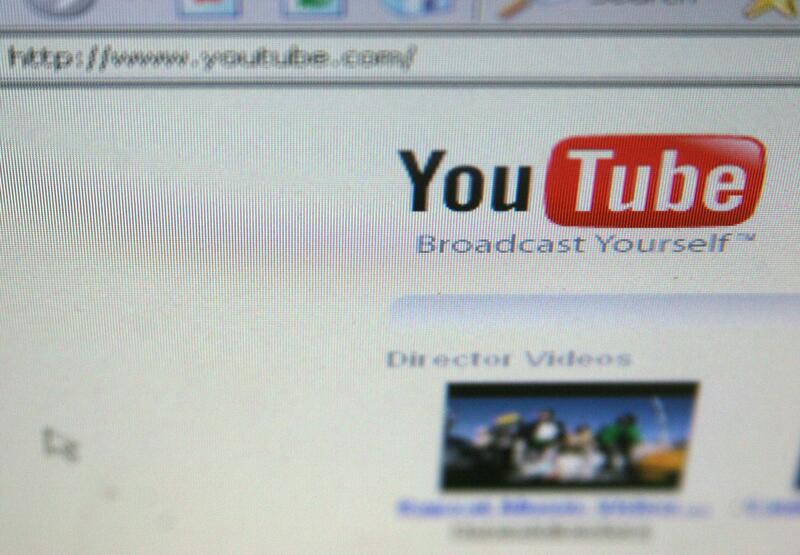 CNBC reports advertising giant Peloton and Grammarly, who regularly advertises on YouTube for its grammar software, revealed their displeasure with the revelation and are calling for YouTube to take action.